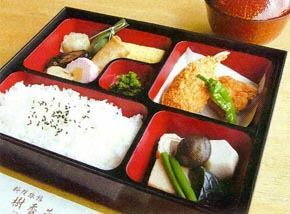 JUKOUEN prepared a special meal plan for group of more than 5 people, groups and travel agencies in JUKOUEN. In winter, we are preparing lunch plan of Echizen Crab with Yellow tag, reasonable lunch plan for Fukui's taste of champion.The meal time zone is from 11:30 am to 2:00 pm.Please make a reservation by telephone by 2nd of the day. 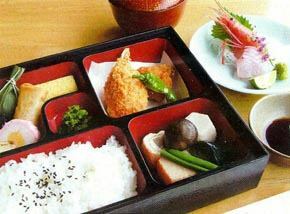 ※The fee is a meal fee (tax, surcharge) for one person when using two or more people. ※Payment on the day is only cash. (Credit Card Payment Not Available) ※The picture of each plan is an image. 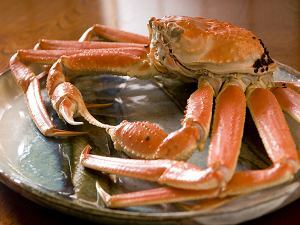 We offer cuisine with a yellow tagged crab which is a proof of genuine Echizen Crab landing at Echizen Port.In addition to the three items "boiled crab, crab stab, baked crab", seasonal sashimi, soup, rice, soup is attached. 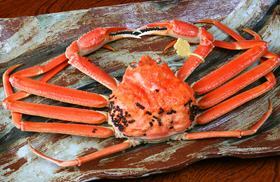 It is a lunch plan of a living crab with fresh and lively crab.In addition to the three items "boiled crab, crab stab, baked crab", seasonal sashimi, soup, rice, soup is attached. 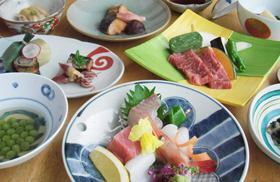 The photograph is a course of 5,400 yen.Cooking content varies according to the season. 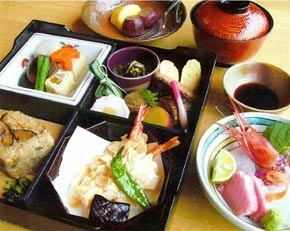 ※The restaurant is a Japanese restaurant of the hotel. ※For customers who wish to have private rooms, we will separately receive 540 yen per person as room charge. ※If you use 10 rooms or more in a private room, you will receive a separate room at 5,400 yen as a room charge. 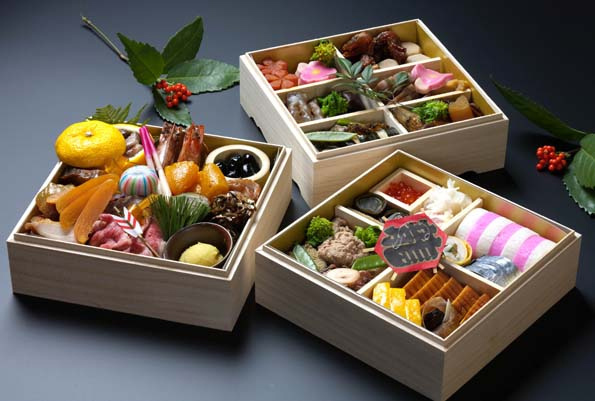 The professional taste of Inn with specialty dishes became a box lunch.From casual gatherings to special meals, you can use it in various scenes. ※Please make a reservation by the day before.I will receive it from 5 servings. 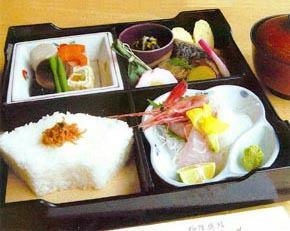 ※It is served in a Japanese restaurant inside our inn building. ※Delivery is available.Please do not hesitate to contact us. ※Menu is subject to change without notice. .
※We will accept it until December 27. ※We will deliver it by December 31st, 5pm.We will also accept shipments outside the prefecture. Copyright© JUKOUEN. All Rights Reserved.